When you live in Chicago, you learn about Southwest Michigan wine trails very quickly. 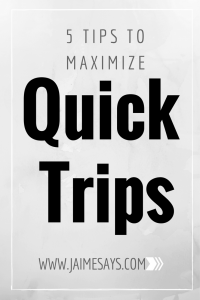 At just a quick trip around the lake, it’s a popular weekend day trip. But it’s certainly not the only wine region in the state. 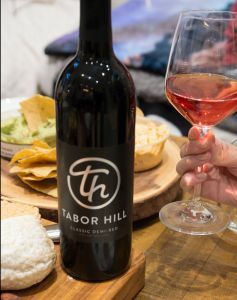 In fact, at the northernmost tip of the state, there is a nationally recognized American Viticultural Area (AVA) designation, aptly named the Tip of the Mitt. 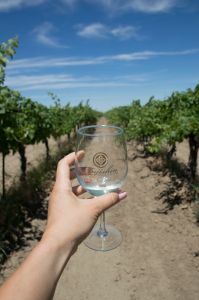 Established as an AVA in 2016, a local wine trail quickly followed. 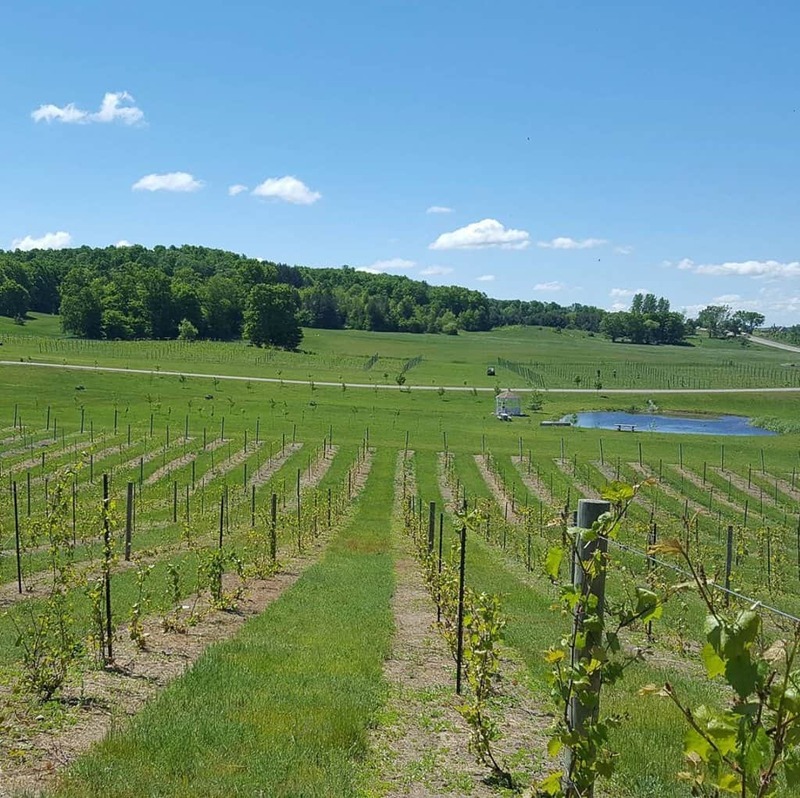 Initially called the Bay View Wine Trail, today the Petoskey Wine Region is a destination unto itself, and the cherry on top of any trip in Northern Michigan. 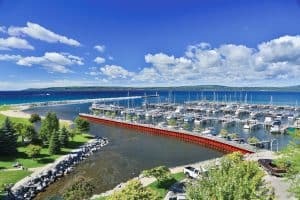 While there are a plethora of things to do in Petsokey Michigan, visiting the Petoskey Wine Region is a can’t miss. The Petoskey area gets a lot of snow. The Petoskey Wine Region is a tract of land approximately 2,800 square miles in Northern Michigan. It is bordered on the west by Lake Michigan, in the north by the Strait of Mackinac, and on the east by Lake Huron. 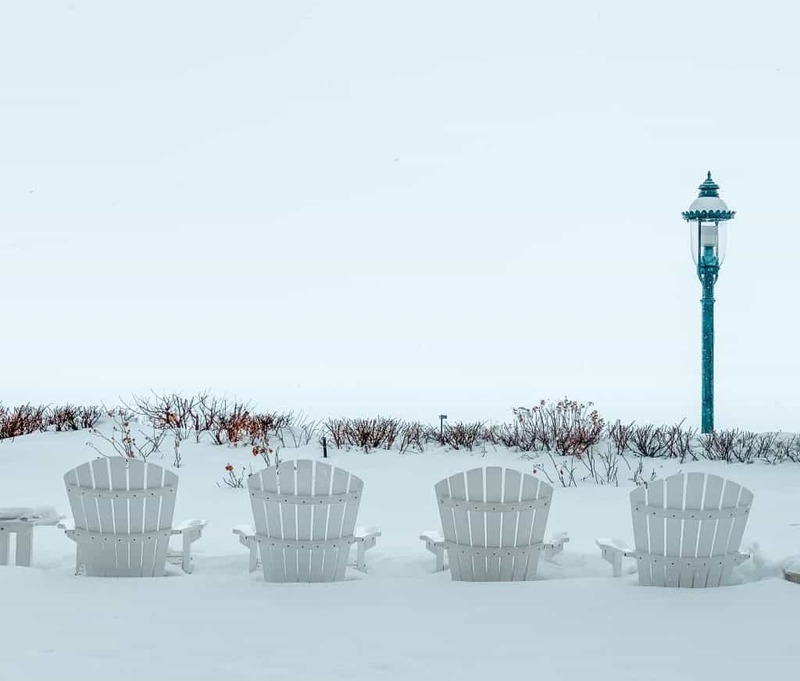 While Lake Michigan warms the breeze as it pushes toward the Petoskey Wine Region, it also creates extreme lake effect snow in the winter. The average yearly snowfall in the Petoskey area is 120 inches. The average summer temperature is a pleasant 74ºF. Not only is it a moderate heat, the days are characterized by 14-16 hours of sunlight from June to August. Then there is the soil and elevation of the Petoskey Wine Region. Formerly covered by an enormous glacier, a few million years later and the soil of Northern Michigan is characterized by sand, gravel, and carbon rich deposits. Rolling hills and elevations as high as 1,000 feet above sea level may eventually lead to enhanced wine designations. Located above the 45th parallel, the grapes of the Petoskey Wine Region have to be hardy to survive. With freezing and snowy winters, this cold weather region can chew up and spit out even the heartiest among us. As the seasons change, this deep freeze is followed by incredibly long and sunny summer days. These long, sun-soaked days are perfect for both familiar cold weather grapes, and unfamiliar varietals specific to the region. As the name suggests, these French-America hybrid grapes were developed by Cornell University and are predominately located in the Finger Lakes. Medium bodied, these grapes are also tasty to eat. The former is a red grape while the latter two are green grapes. These produce red and white wines with medium acidity. They can be speckled or fully green, and are also hardy and quite disease resistant. They often provide an underlying peach or stone fruit flavor to wines. This is a white grape developed by the University of Minnesota as part of its cold hardy grape program. It’s similar to a Riesling with high acidity, and is often used in blends to make late harvest, off-dry, and sweet wines. 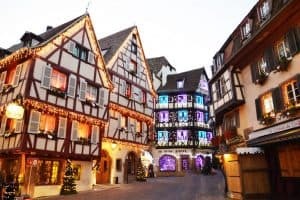 I have a special fondness for this grape varietal as it was created in one of my favorite holiday cities, Colmar. Another cold weather grape, it produces an abundance of black grapes and deep coloring to any wine with which it is blended. This cold weather black grape fairs very well in the Tip of the Mitt AVA. Used for red wines and rosés, it is a grape that is disease resistant with medium acidity and high sugar. Flavors of tart cherry, black pepper, and spice are characteristic of this mainly Midwestern grape. This aromatic white grape is fruity and floral, and makes great dry, off-dry, and sweet wines. Like many of the grapes in the region, its high acidity and fruit allows for nice aging or pleasant youthfulness. Known to be a great cold weather grape, vidal blanc has very thick skin that helps it handle Northern Michigan winters. Often used in ice wines, it also makes a still white wine with characteristics of high acidity and apricot. 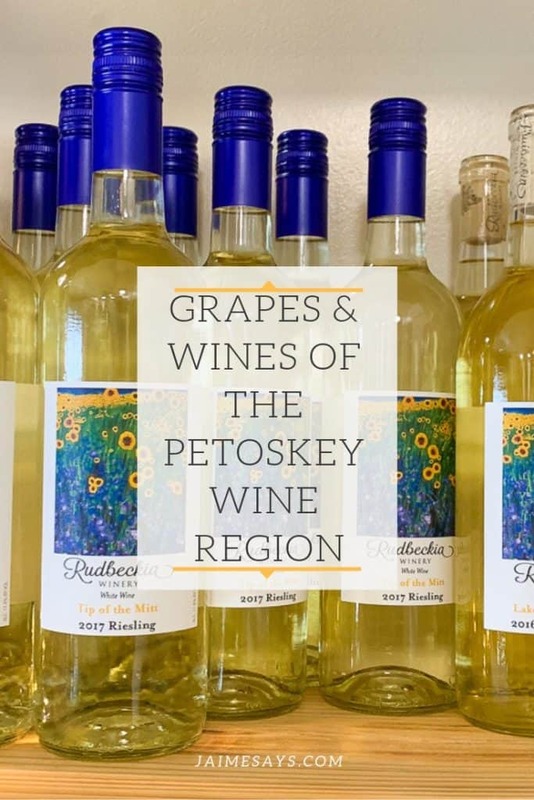 Moreover, with differings levels of sweetness and proprietary blends, the grapes of Northern Michigan’s Petoskey Wine Region provide the kind of innovation that might just win you over. In conclusion, with many of the wineries open all four seasons, the wineries of the Petoskey Wine Region are here to stay. Looking for a cool wine gadget to aerate and store your wine? See why I love gifting friends the VinOstream! these wines are tempting. It makes me want to taste all of these. They are quite good. It is interesting to try cold weather grapes!